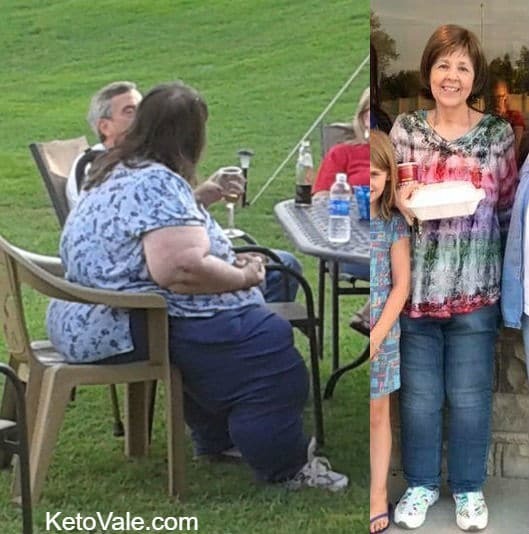 Today we are super delighted to share with you a keto total transformation story from Maggy Floeter. Maggy went from 400 lbs to 149 lbs. She also improved many health conditions as well thanks to keto. 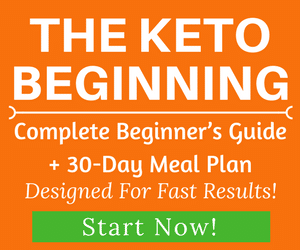 If you’re new to the keto diet and wondering what it is and how it works, feel free to check our beginner’s guide here and free meal plans here. If you have a before and after success story to share with our community, please get in touch and let us know about it. We’d love to read your story! Two and a half years ago, I weighed 400 lbs. and was at my wit’s end. 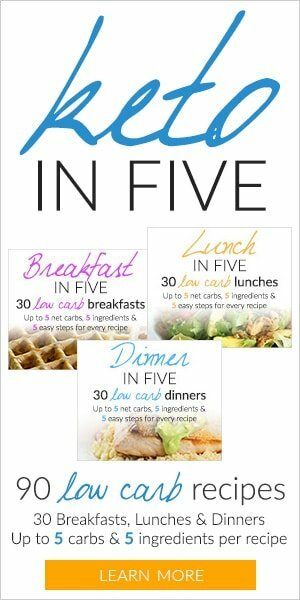 I’d tried every diet I could find and had only gained weight. I felt like I wouldn’t live another year and was in so much pain that I’d lost hope. 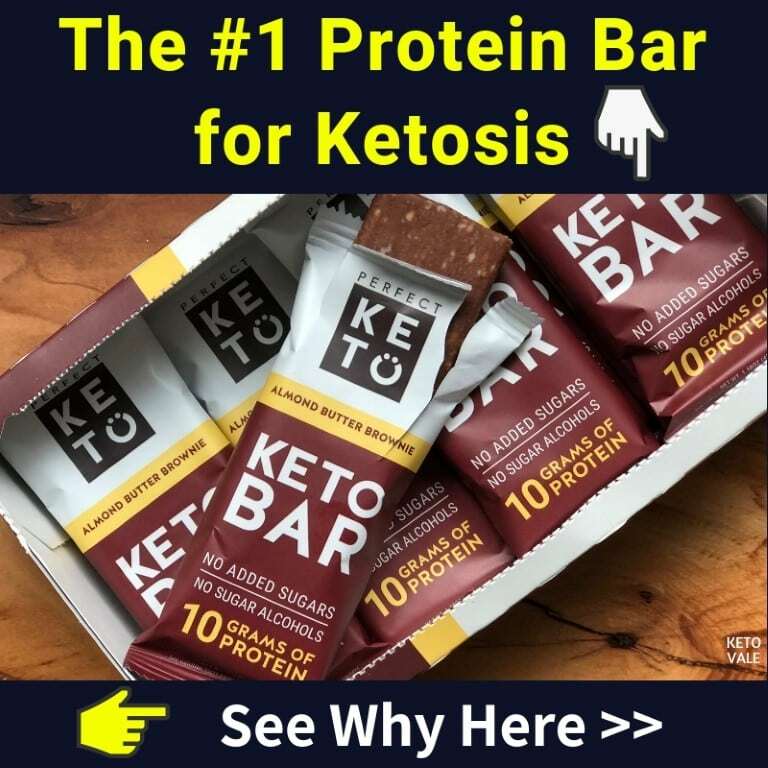 Then, one day, a friend at work asked me if I’d tried keto and hooked me up with a wonderful Facebook group filled with people dedicated to the keto way of eating. 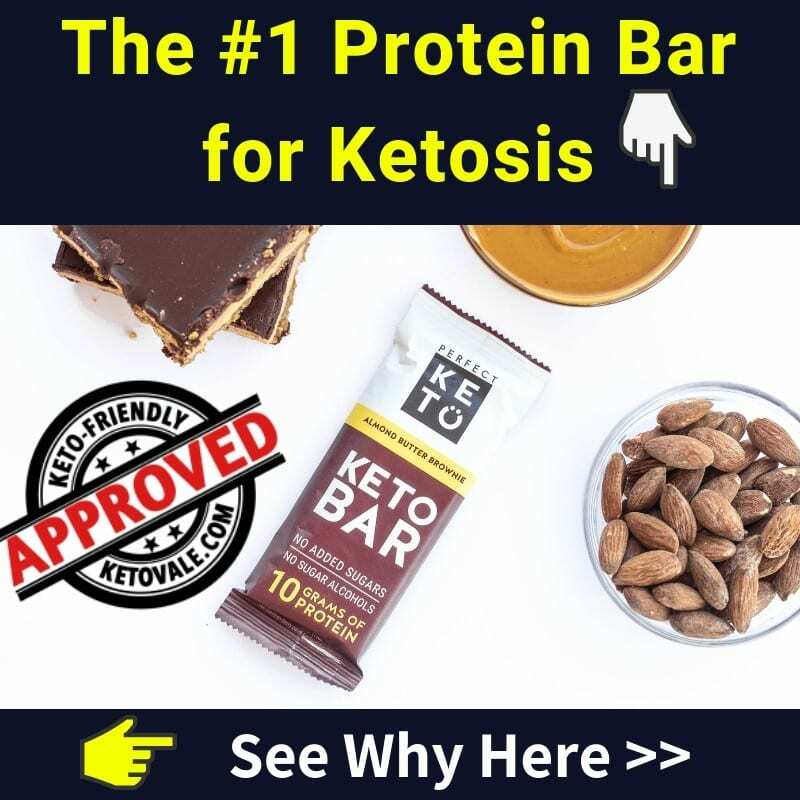 I started eating keto the next day and have never veered from it. The first few weeks wasn’t fun; I was highly addicted to sugar and carbs, having virtually lived on bread and potatoes for years. I always say if I’d seen sugar on the floor that first two weeks, I’d have gotten on my hands and knees and licked it off! But I got through it, and it’s been a breeze ever since. The weight loss was crazy fast at first! I lost 67 lbs in the first six months and lost an average of between 8-10 lbs a month for the next year. After that, it slowed down to about 3-5 lbs a month with numerous stalls, but by then, I’d learned that stalling is normal for those eating keto, because our fat cells like to remain in homeostasis and retain water like crazy. My trusty measuring tape was my best friend during those times and let me know that I was really still losing; the scale just wasn’t showing it. I hit my weight loss goal at about two years, and that’s when I finally felt good enough to add exercise to my life. I began walking a mile or two a day (because now my knees, which are both supposed to be replaced because they’re shredded, don’t hurt too badly to walk) and then began doing an hour of water aerobics every other day. At that point, I started losing again and didn’t stop until I was 15 lbs below my goal! 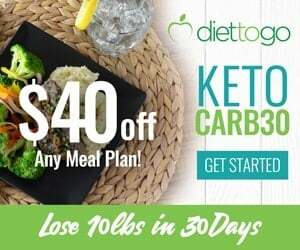 I’ve maintained my weight easily by sticking with keto… it will be my way of life forever! I love it and what it’s done for me! Oh, my goodness! How has it NOT changed? 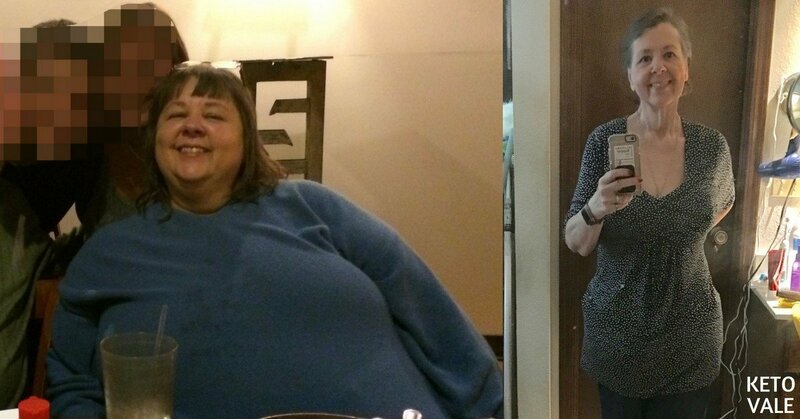 At 400 lbs, I was just waiting to die. I was in constant pain, used a walker and cane to get around, was supposed to have my knees and one hip replaced, had heart problems, was highly insulin resistant (just on the verge of diabetes). I took at least two seriously strong opioid pain pills a day — it’s a wonder I didn’t get addicted. Now at 149 lbs (and 20-30 lbs of that is excess skin), I no longer have heart issues, no longer have issues with insulin resistance and can put off my knee and hip replacements for years. My first ten days of keto were no different than they are now. I stuck with it and didn’t veer off and cheat, in spite of desperately wanting sugar and carbs. I have since learned that you can have an easier time during those first 10 days, but I didn’t know it then! It passed quickly and then it was ON because I felt better than I had in years! I’m a strict macro counter. I enter everything I eat into my tracker. I feel like personal accountability is the only way to truly succeed at anything, and by consistently tracking my macros, I can keep myself in line with where I think I should be. I take a brisk 1-2 mile walk with my dogs every day unless it’s cold, and then my treadmill is my best friend. I also do water aerobics for an hour every other day. All the time. Eating keto is all about the stall (plateau). 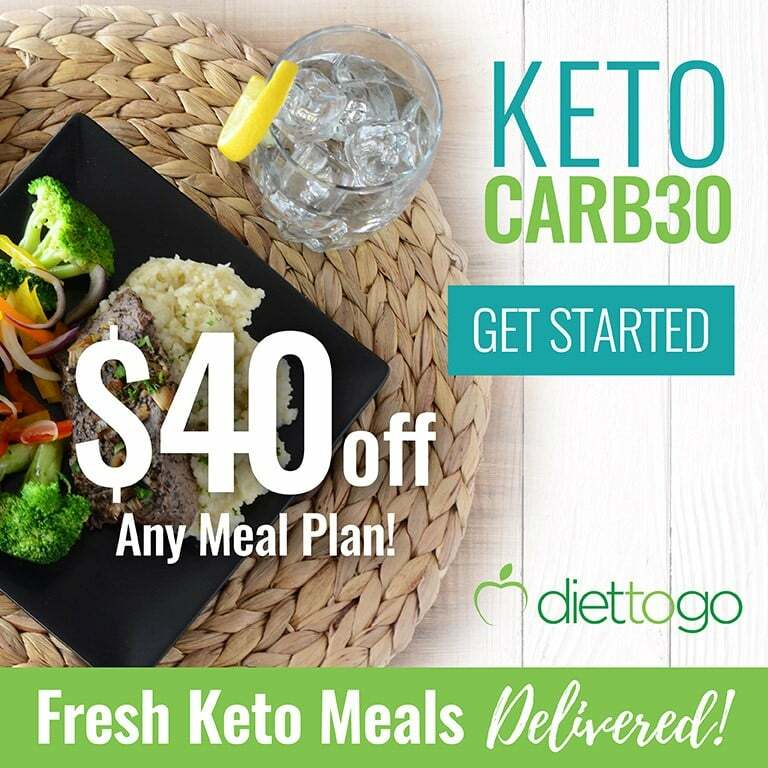 Once I learned that it’s normal to stall on keto, it never bothered me. I take measurements (ankles, calves, thighs, hips, waist, chest, upper/middle arm, wrist) once a week, and that has always let me know that I’m still losing even when the scale doesn’t show it. Once my fat cells give up the water they’re retaining, I enjoy the big WHOOSH as 3-5 lbs fall off overnight. Before I started, my son sat me down and admitted to me that he lived in constant fear of my life and it was hindering his ability to enjoy his life. That was truly my motivation to change–I couldn’t do that to him anymore. In truth, after I started, the easy weight loss and feeling so much better all the time kept me going for the most part, but anytime it became psychologically difficult, I remembered his face as he told me that. How could ANY food be more important than never doing that to him again? My answer was that it couldn’t. I love using chicken, steak, cheese, whey protein isolate (it works great to “bread” chicken on the rare occasions I want fried chicken), and I’ve become a fan of using lupin flour (which shouldn’t be used if you have a nut allergy) to make keto friendly crackers. I’m a big fan of crustless pizza. I make my own marinara without added sugar, put a little of it in the bottom of a ramekin, cover it with cheese, chicken (or other protein) and top it off with some mushrooms and bake it at 385 for 20 minutes. The cheese gets crusty on the edges and I don’t even miss the crust! Noatmeal is my go-to breakfast! Made with hemp hearts, chia seeds, flax meal, pecans, unsweetened coconut chips, cinnamon, heavy cream, vanilla extract and sucralose drops, it is a great replacement for oatmeal and has the same stomach feel of it. Noatmeal is packed with superfoods and very healthy and there are a ton of recipes for it online, so it’s easy to find one that fits your taste buds and needs. One of my favorite treats is keto cinnamon rolls, made with mozzarella and cream cheese. You can’t tell the difference between them and real cinnamon rolls! SO yummy! Stick with it. Don’t get discouraged when the scales don’t move for a while and think it’s not working. It IS! Take measurements when you start and once every week or two after that. You will see that it is continuing to work even when you don’t see movement on the scale. Don’t cheat! Cheating knocks you out of ketosis for about five days and makes cravings return. If you don’t cheat, it’s SO easy and satisfying!